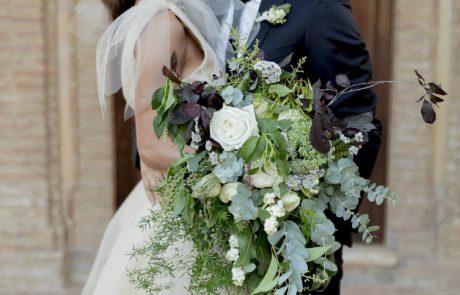 Flowers add a stunning finish to a Wedding. 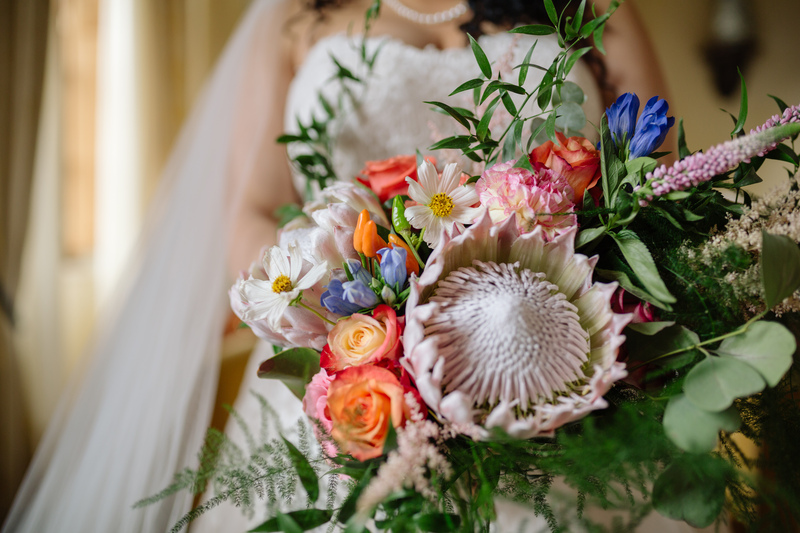 Some couples struggle to get the right flowers or colors for their Wedding day, but our florists will be able to interpret your taste and create a special floral backdrop for your Wedding ceremony, reception and photos. 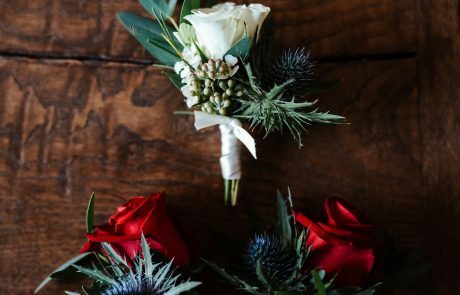 They can provide you with a floral design to suit your needs. 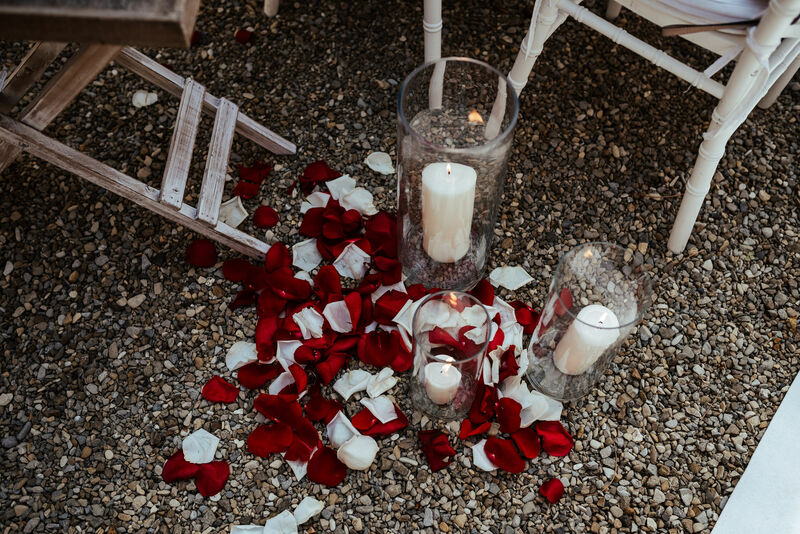 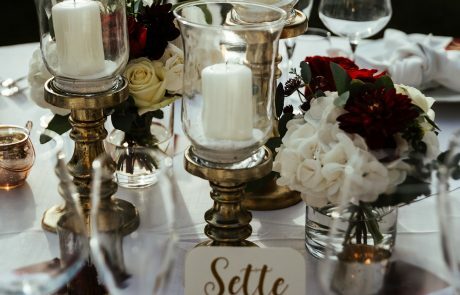 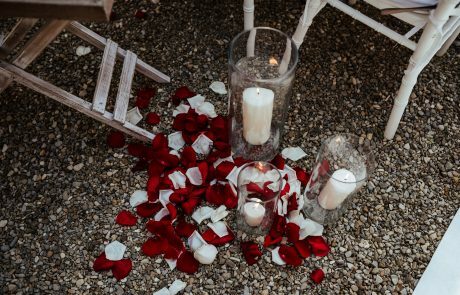 Whether you want a lot of greenery for a minimal Wedding in a country setting or elegant centerpieces, a gorgeous arch filled with roses or a romantic bouquet with scented orchids, our professional Wedding florists know how to give you the best service with the highest standard of quality. 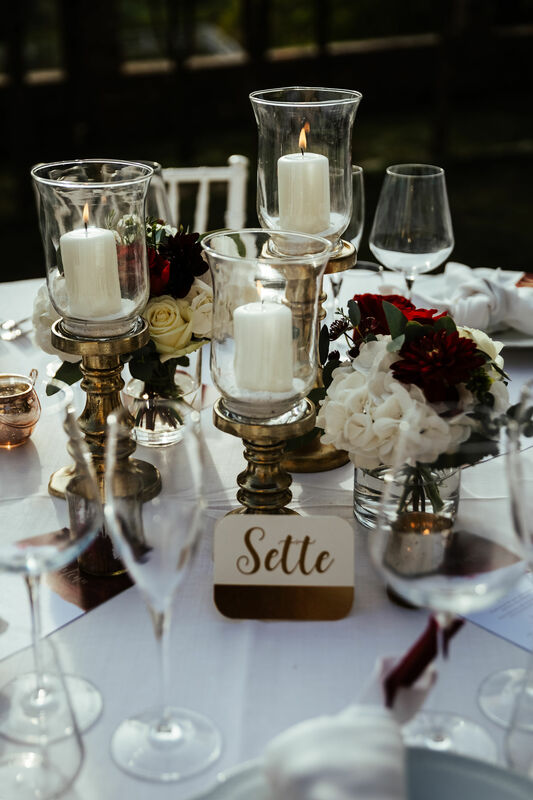 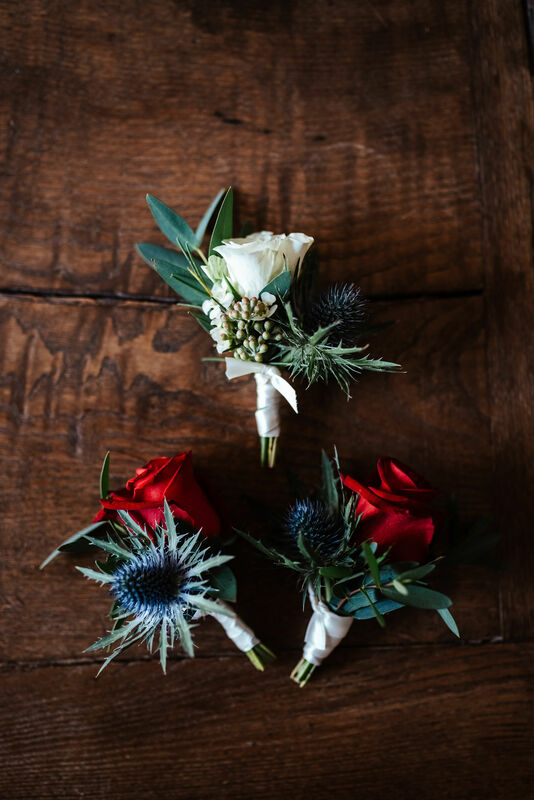 We can advise on seasonal flowers to keep costs within your budget and for specific flowers that you might be looking at for your wedding, we can source similar flowers locally for you. The language of love is expressed with flowers and wonderful floral arrangements and bouquets add the finishing touches to your perfect day.